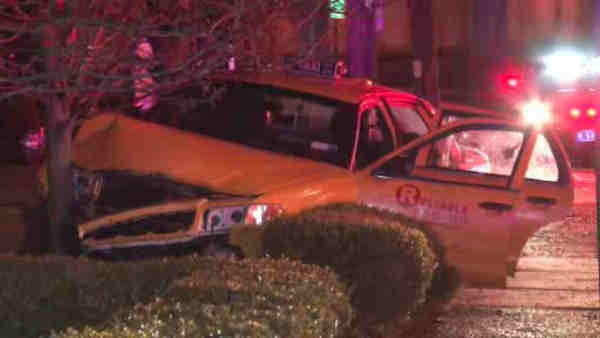 The taxi crashed at Highland Road and Purchase Street at around 1:20 a.m. in Rye. RYE, Westchester County (WABC) -- A taxi driver is in custody after police say he stabbed a passenger during some sort of dispute in Rye early Friday. The incident happened at Highland Road and Purchase Street around 1:20 a.m., and the driver ended up crashing into a small tree after the extended altercation. 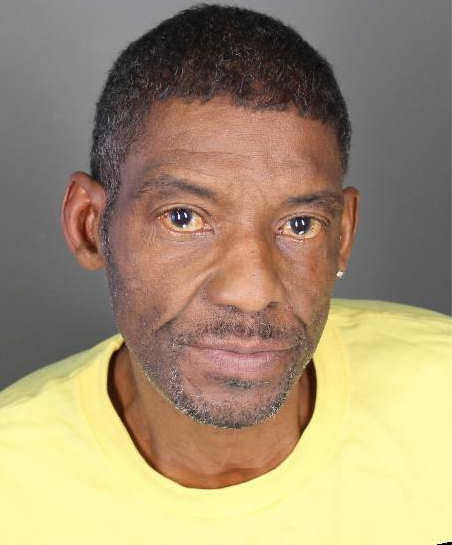 Authorities say the it began when the victim hailed the cab in Mount Vernon and got into a verbal dispute over what exit to take of I-95. The driver exited the highway at exit 20 in Rye, and the verbal dispute continued until it turned physical inside the cab and spilled outside. Police say the driver got a pocket knife and stabbed the passenger approximately six times, causing chest wounds, punctures and slash marks. The driver reportedly got back in the cab to drive away, but the passenger got back inside. The phsyical altercation continued, which is when the driver crashed into the tree. Officers arrived and found both parties still fighting inside the car. The victim was taken to hospital with non life-threatening injuries, and a knife was recovered at the scene. The driver was identified as 61-year-old Frankie Phelps, of Mount Vernon. He is charged with assault and criminal possession of a weapon.